We talk about last night’s ‘Academy Awkwards’ and play our interview with the late great screenwriter of ‘All-Star Superman’ Dwayne McDuffie! Also our review of Producer Mike’s pick for next year’s Best Film of the Year: ‘Hobo With A Shotgun’! 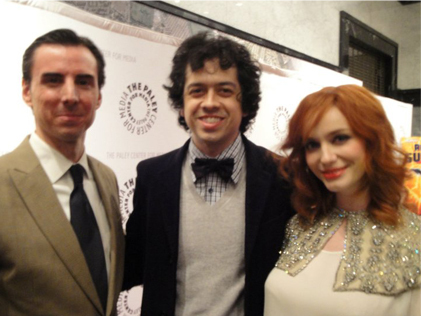 Find out how we ticked off Christina Hendricks’ Husband at the Premiere for ‘All Star Superman’ and Humans reclaim dominance when The Action Room ‘Short Circuits’ IBM’s Watson! “Yes Disassemble”!!! Leggo my Lego! The Toy Fair’s in town and we were there with the @Poni_Boy himself, Pietro Filipponi, head of TheDailyBlam.com! Also in this episode, we spring something on Lauren and make her cry with ecstasy! We braved the Idiocy of Football and the Apocalyptic Halftime Show to bring you our reviews of the “Don’t Blink or You’ll Miss Them” Super Bowl XLV TV Spots! 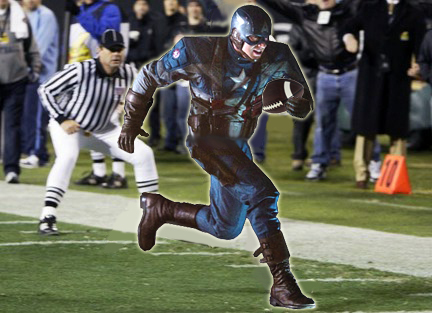 SPOILER: Cap looks AWESOME!!! 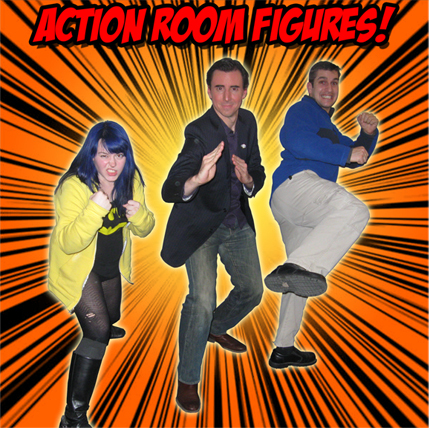 You are currently browsing the The Action Room blog archives for February, 2011.